The cable infrastructure in an office or building is a critical component of the entire network. Proper planning, design, installation, and maintenance of this infrastructure can have a positive impact on company’s day-to-day operations and can contribute to its success. A structured cabling system is a complete system of cabling and associated hardware, which provides a comprehensive networking infrastructure. This infrastructure serves a wide range of uses, such as internet or data/voice services through a computer network. The structured cabling system begins at the point where the service provider terminates. This point is Network Interface. Every structured cabling system is unique. This is due to variations in The architectural structure of the building, which houses the cabling installation; The cable and connection products. The function of the cabling installation. The types of equipment the cabling installation will support — present and future, keeping in view customer requirements. The configuration of an already installed system (upgrades and retrofits). Manufacturer warranties. Molex Premises Network structured cabling solutions have gained a deserved reputation for high-performance, durability, and innovation, delivering IT infrastructure solutions that maximize performance, increase efficiency and strengthen security. With over 30 years’ experience in the design and delivery of quality structured cabling systems, we showcase an impressive list of global customers. We’re proud of our own manufacturing standards, as well as the quality of work provided by our global Certified Installer network. So proud in fact, that our structured cabling products enjoy a 25-year System Performance and Application Assurance Warranty. Optical Fiber Cable & Connectors. Enclosures, Panels and Adapter Plate. Optical Fiber Patch Cords, Pigtails, Splice Cassette etc. Jack, Modules & Loaded Wall Outlets. Patch Cords, Patch Panels & Racks. For more than 50 years, 3M has been building the networks of the future with products that are compliant and reliable. Our structured cabling solutions for both copper and fiber networks are complete solutions backed by a 25-year warranty. No wonder they are installed into multiple enterprise verticals, including hospitals, universities, military campuses and Olympic stadiums. And with our customer-centric innovation and global reach, you can rest assured that as new technologies emerge, 3M will be there to help you make the most of them. Fiber Connectors, Splices, and Adapters. Fiber Distribution Units, NIDs and Enclosures. Fiber Splitters, Fanouts and Wavelength Multiplexer. Fiber Wall Outlets and Faceplates. Fiber Cables, Cable Assemblies, and Patch Cords. Copper Jacks, Panels, and Cords. Copper Wall Outlets and Faceplates. A router is a networking device that connects computer networks. Routers are the workhorses that transfer packets of data between networks to establish and sustain communication between two nodes in an internetwork. Routers operate at Layer 3 (network layer) of the OSI model: a router uses the destination IP address in a data packet to determine where to forward the packet. A network switch connects devices together on a single computer network. A switch is also called switching hub, bridging hub, or MAC bridge. Switches use MAC addresses to forward data to the correct destination. A switch is considered a Layer 2 device, operating at the data link layer; switches use packet switching to receive, process and forward data. The requirement for today’s wireless Network is that the network should be fully pluggable, meshable and easy to configure and must meet future expansion needs. 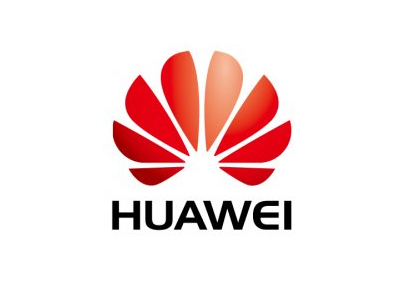 The main concern for the Enterprises is value for money, with use of some access point; enterprises have lower CAPEX and are able to easily manage their system OPEX. Intelligent Wi-Fi networks ensure very cost-effective solutions for enterprises with complete features and functionality of a high-end system. Today Wi-Fi network is not a simple network; it has all the ingredients for excellent performance and high availability of network for users. The Wi-Fi network combines dynamic user security, RF signal routing, and smart meshing and gives the provision for centralized management, all within a secure and scalable Wireless Network. Two types of survey methodology are adopted for the Network to be able to provide the maximum signal coverage, throughput with ideal placement of access points. The observations acquired from the walk-through survey are incorporated into WiFi planner tool (Air Magnet/Zone Planner) to generate the predicted coverage area/ footprint of an Access Point (Heat Maps). AutoCAD drawings/structural diagrams of a building are used and the Access Points are placed virtually on CAD drawing through planner on the same location where we are planning to install the Access Point and thus generate the Heat Maps. Maximum footprint/coverage of Access Point. Note: The results of passive surveys are verified with the active surveys and the results are expected to be 85- 95% similar. Simplicity – Ease of install and management for IT! Ease of use for end users! These are just a given. Ruckus also offers ease of doing business for its partners and customers. Options – Ruckus provides the utmost flexibility for all the wireless networking scenarios a business might have. Period. Segments – Large enterprises, SMBs, carriers, service providers, educational institutions (K-12 and higher education), hospitality, MDU, retail, manufacturing, smart cities, public venues, and events. You name it, we support it. As part of Brocade, the Ruckus team is working daily to bring to life a new set of capabilities, technologies, and products that we expect will transform the networking experience. 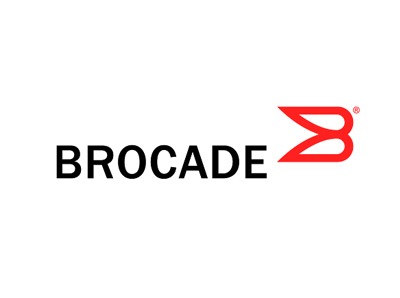 Brocade plus Ruckus creates a pure-play networking company, enabling the most critical networking requirements from the data center core to the wireless network edge. Brocade ICX 7000 Family Switches. Reduced data over the WAN results in bandwidth cost savings and Wan Acceleration. This provides Application acceleration which improves quality of experience for end users. Quality of Service and Packet Loss Recovery enhance the link performance to ensure great application response. Wan Acceleration appliances are placed on each end of the link. The Wan Optimizer reconstructs the data back to its original form. The Wan Optimization solution is transparent to the end stations. Tired of being blamed for poor network performance due to poor network performance monitoring (NPM)? Does finding issues feel like looking for a needle in a haystack? SteelCentral Network Performance Management makes it easy to monitor, troubleshoot, and analyze what’s happening across your enterprise network environment. With end-to-end visibility and actionable insights, you can quickly and proactively resolve any network-based performance issues with our NPM. Leverage application performance monitoring to gain real-time visibility into the end-user experience, infrastructure, and applications. Diagnose application performance problems down to the offending code, SQL, web service, network, or system resource. Riverbed is the Application Performance Company™. We know application performance end to end and inside and out. Delivering high performance over long distances has been Riverbed’s focus since Jerry Kennelly (who is still our CEO) founded the company way back in 2002. Optimization. We’ve helped over 28,000 customers solve the world’s toughest application delivery challenges since we launched the first WAN optimization appliance in 2004, Riverbed® SteelHead™, which is still the market leader a dozen years later. Unified Visibility. In 2009, we were the first vendor – and, amazingly, we’re still the only vendor – to provide end-to-end visibility, with Riverbed® SteelCentral™, across all the infrastructure components and the entire chain of interactions that constitute an “application” in today’s complex world of IT. 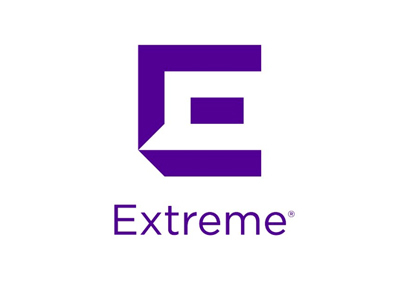 Software-defined Edge. In 2012, we were the first vendor – and, amazingly, we’re still the only vendor – to software define the edge with Riverbed® SteelFusion™, the only hyper-converged infrastructure solution designed specifically for remote office and branch office (ROBO) environments and requirements. Application-defined SD-WAN. In 2016, we were the first vendor to bring an application-defined approach to SD-WAN with Riverbed® SteelConnect™. The unique solution is already beginning to disrupt the legacy hardware-based network routing market with a unified software-defined connectivity environment that spans and integrates all enterprise networks, from cloud networks to hybrid WANs to remote LANs. SteelConnect allows enterprises to replace thousands of manually configured routers with virtual network designs based on plain-language business policies, instant, single-click provisioning into the cloud, zero-touch provisioning across the edge (i.e. an enterprise’s entire distributed landscape of remote facilities and branch offices), and easy orchestration of SLAs, QoS, and network changes. Increase productivity with complete network performance optimization. WAN optimization appliances that allow you to gain up to 100X performance improvements and the greatest bandwidth savings through the optimized secure delivery of all apps, across hybrid WANs, to users everywhere. How to build a better branch office (like a smartphone). The future of your network starts here. 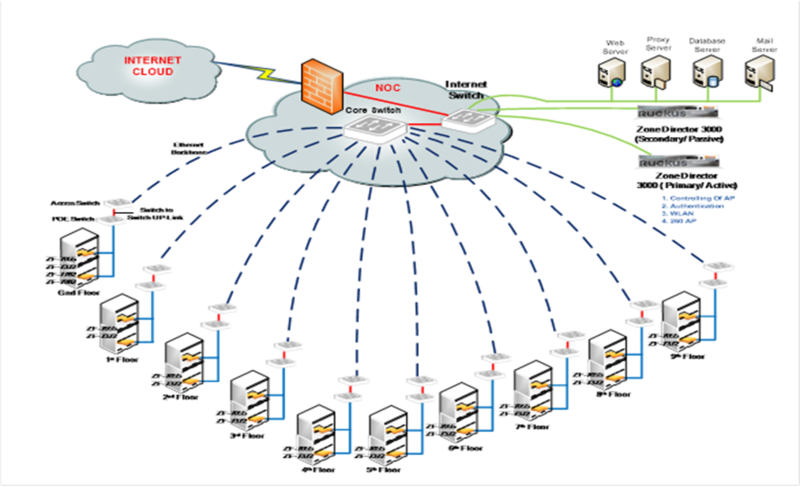 SD-WAN + Cloud Networking + Branch LAN/WLAN. 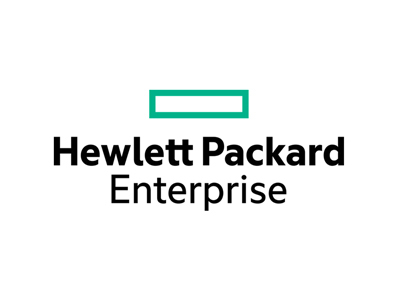 Ensure fast, agile and secure delivery of applications across the hybrid enterprise. Application and network performance monitoring tools that allow you to see apps end-to-end, from the server to device, and drill down into any infrastructure component with HD clarity.